Tags: building-blocks, fairy, janod, kids-puzzles, princess. 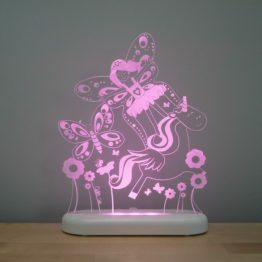 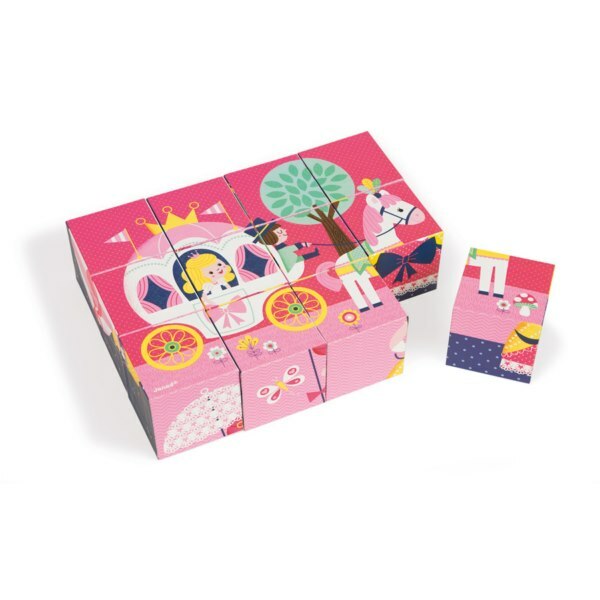 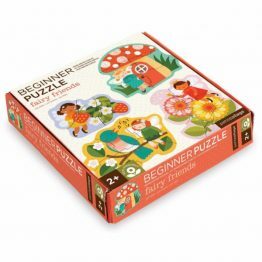 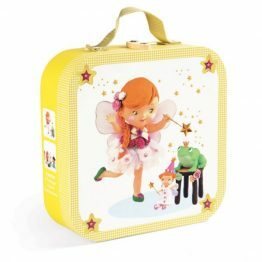 The Janod Kubkid Fairy Tales Building Blocks Puzzle would make a lovely gift for any little girl! 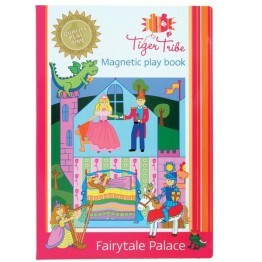 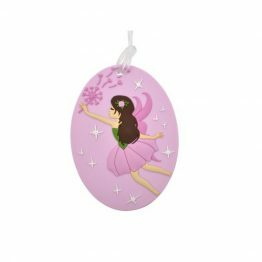 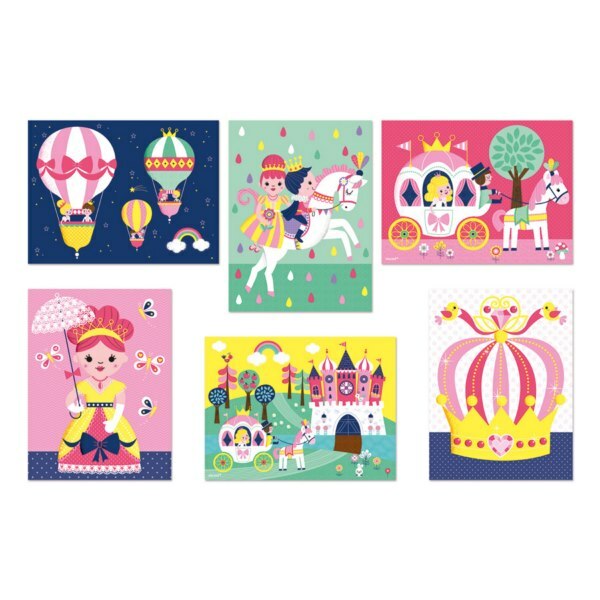 Little princesses will be captivated when putting these fairy tales together. 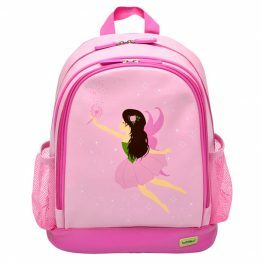 A princess, her crown or castle and coach, just to name a few. 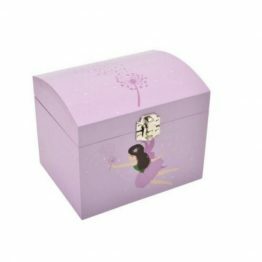 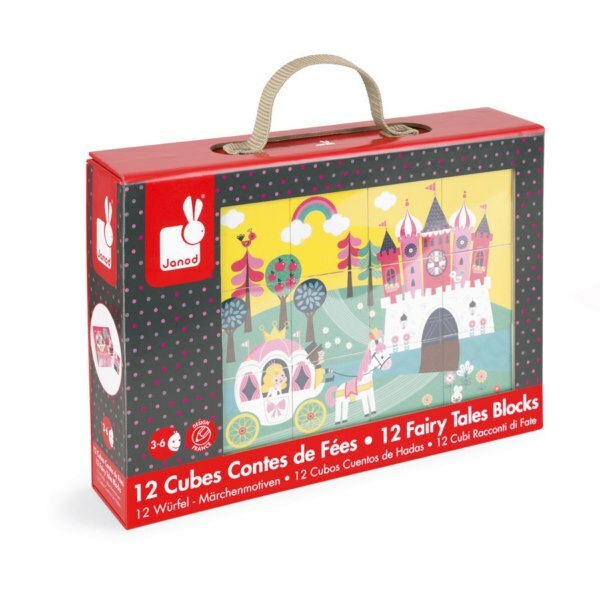 12 gorgeous cubes made from sturdy card will enchant while teaching pattern and colour recognition by putting the correct sides together to form one of the six fairy tale scenes!